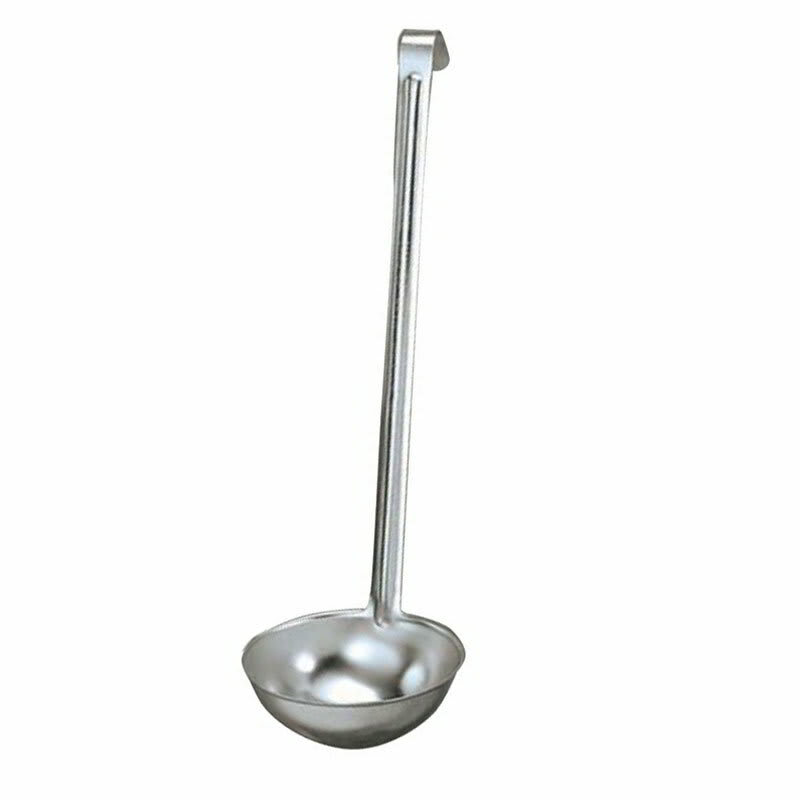 Measuring 123⁄4 inches long, the handle on the American Metalcraft L1112 ladle can reach into large pots, containers, and vats. It has a 12-ounce capacity, so it can be used to control portions of soup, chili, and other popular dishes. A marking is included on the utensil for easy identification. 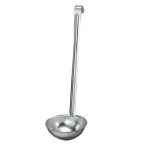 Constructed of stainless steel, the American Metalcraft L1112 ladle is easy to clean and strong. The heavy-gauge, solid construction provides additional durability.